Reverse weave fabrication is one of the most popular at Champion, when they offered us a short in this iconic fabric we couldn't wait to place an order. It will become your favorite short for everything including leisurewear. the 62/38 cotton/poly blend of the french terry garment will be that one piece you shouldn't be without this semester. 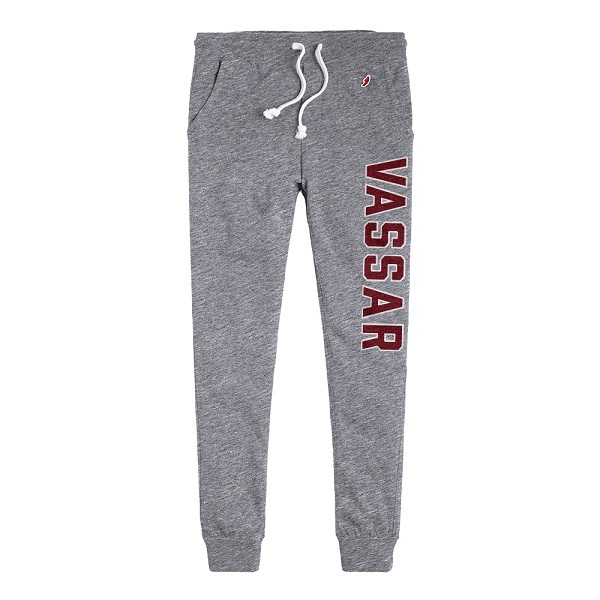 The Vassar lettering is distressed which adds to the washed and worn look. Please select option for CHAMPION REVERSE WEAVE SHORTS. An affordable performance short, the Holloway Men's Electron Short features dry-Excel technology. 100% polyester, its available in two colors. Black/black Heather and Maroon/Maroon Heather. 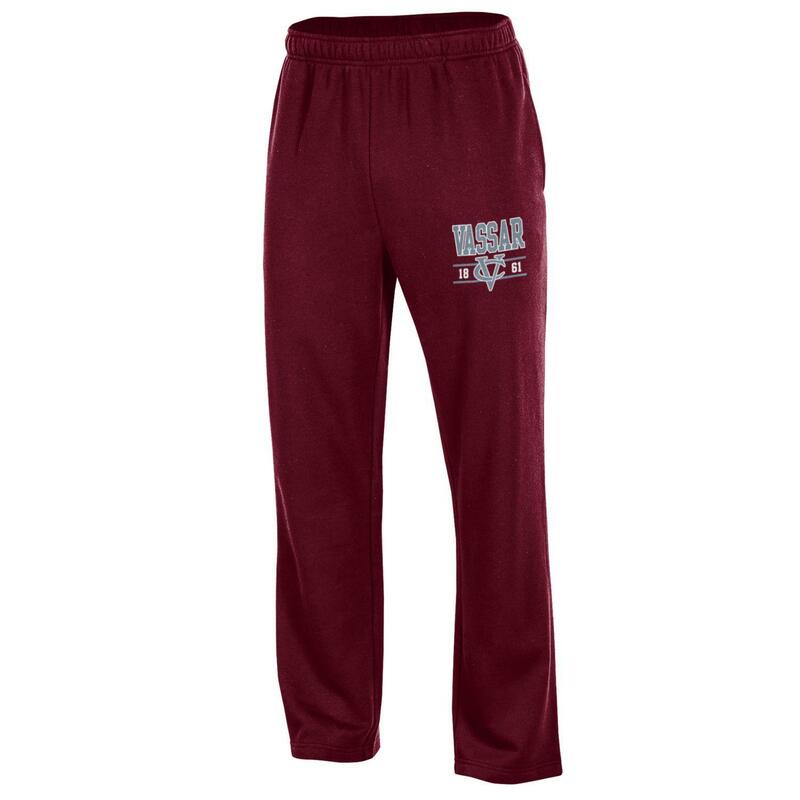 Great for the dorm, gym or the couch. Please select option for HOLLOWAY MEN'S SHORT. The NIKE Fly Short features DRI-FIT 2.0 technology which keeps you dry. 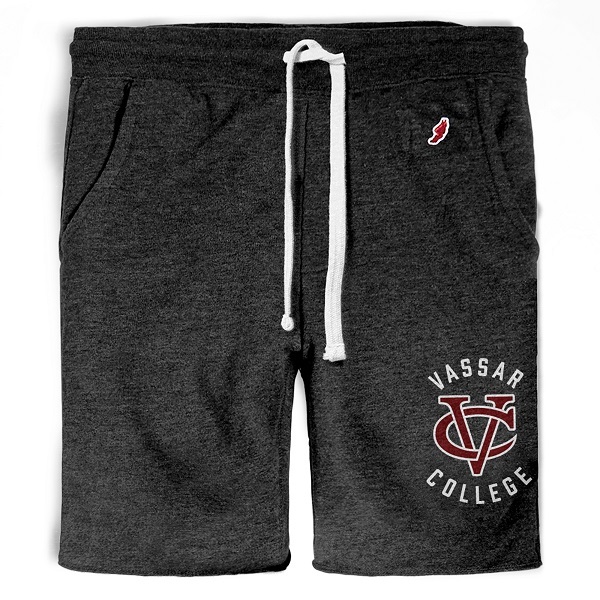 The interlocking VC and Vassar logo are understated in this design to keep the focus on you. 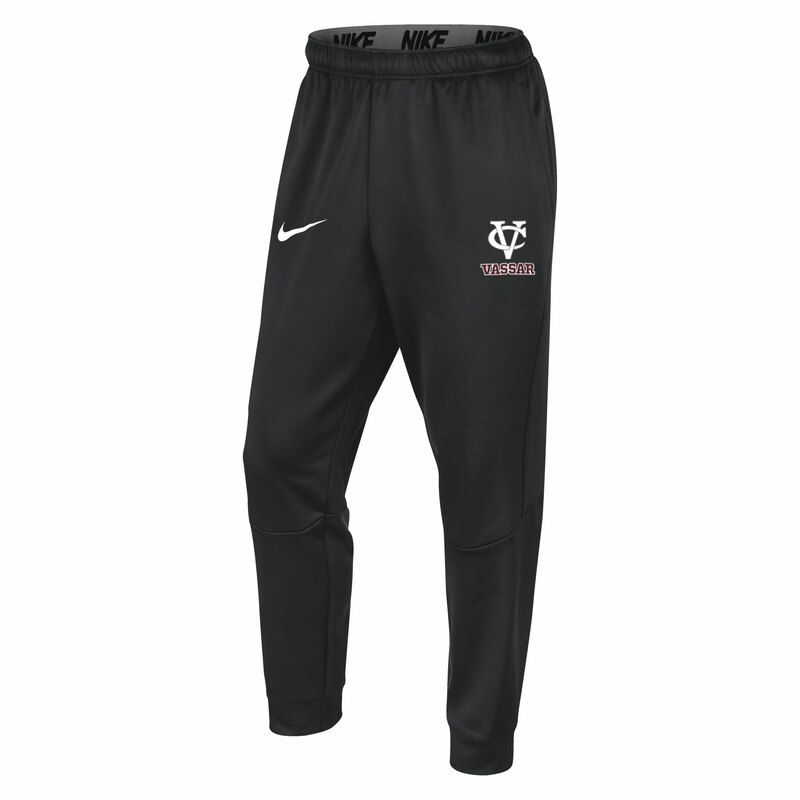 Please select option for NIKE FLY SHORT DRI-FIT 2.0. Please select option for NIKE GRAY CHALLENGER. 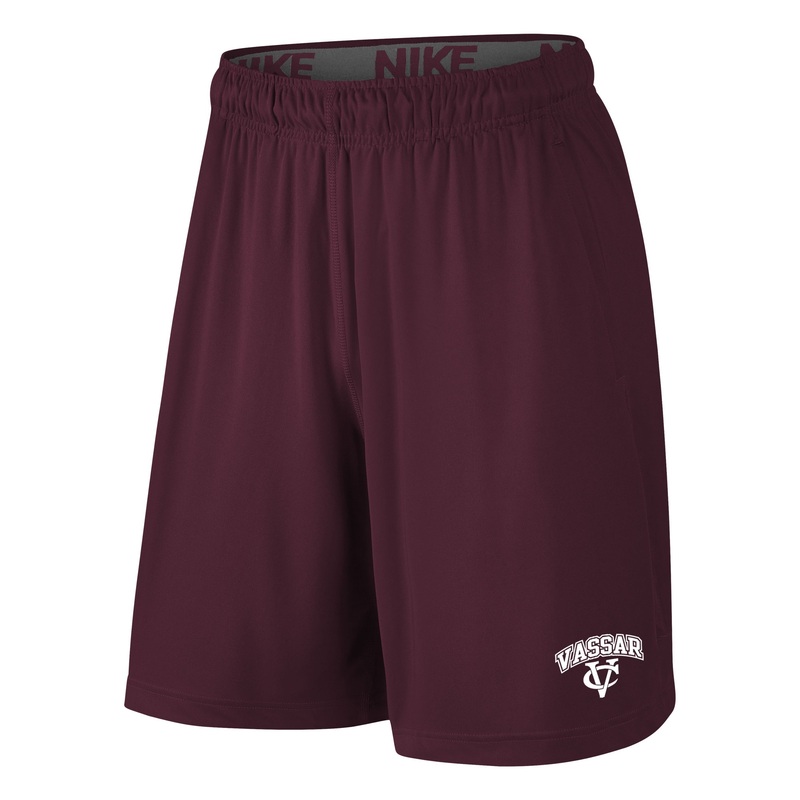 NIKE Mens Fly knit shorts, these are official on field apparel. Available as a one time purchase and in limited quantities. 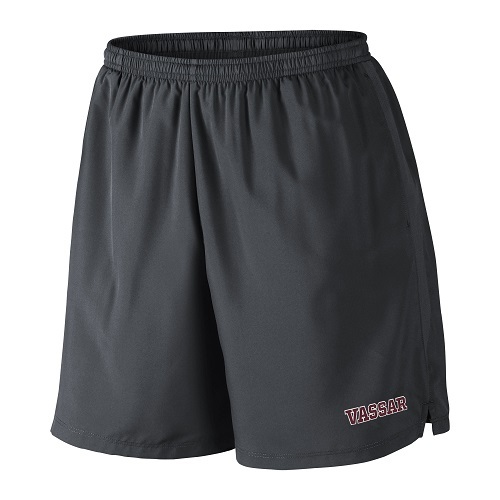 These shorts have dry technology, they move sweat from the skin to keep you dry and comfortable. Please select option for NIKE MENS FLY KNIT SHORTS. 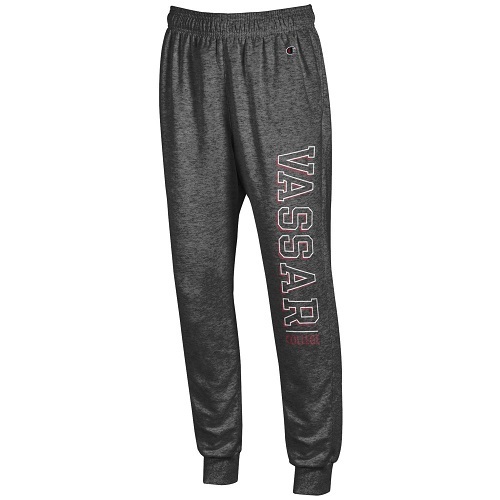 featuring DRI-FIT technology this THERMA fabric will keep you warm and dry. Keep your performance high when temperatures are low. 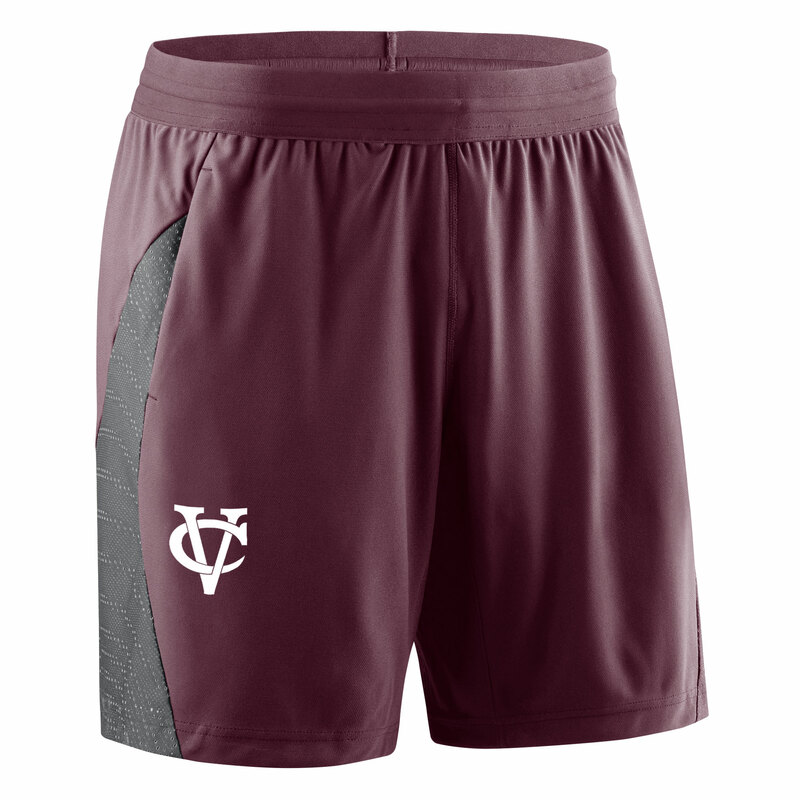 The interlocking VC compliments the Maroon Vassar lettering with White outline. 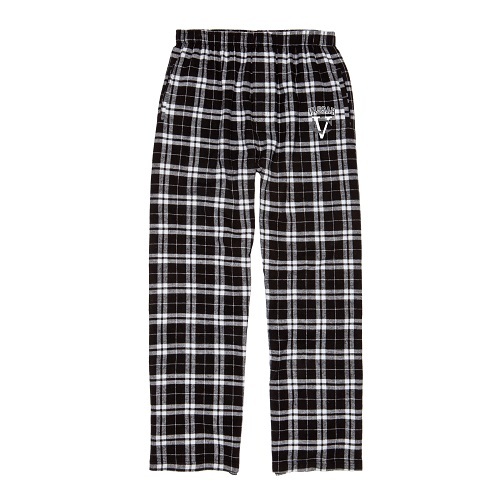 A great looking pant that has pockets. 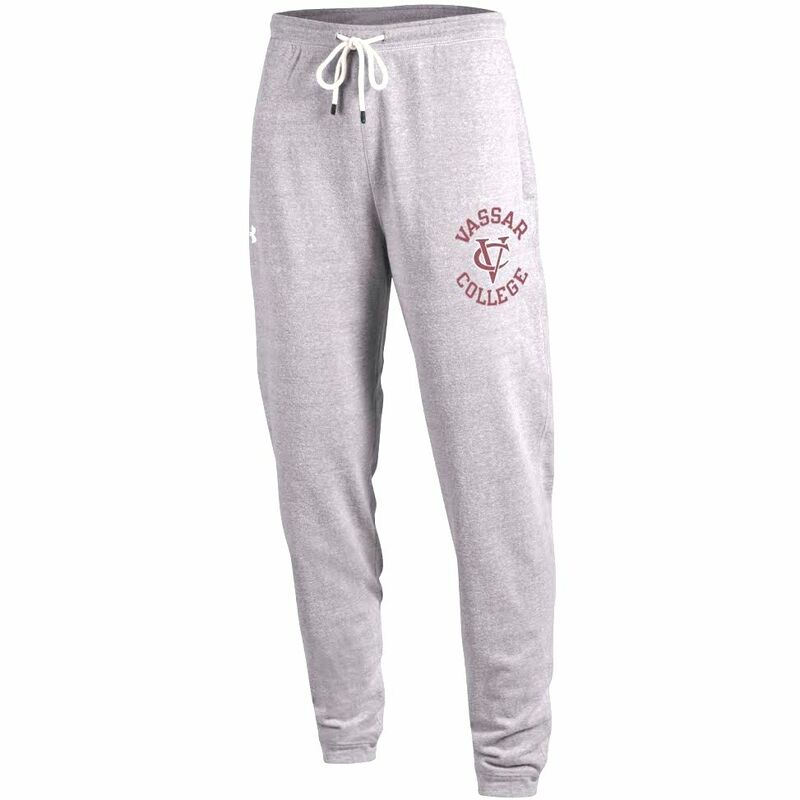 Please select option for NIKE MEN'S THERMA TAPERED PANT GREY. The UnderArmour F16 sport pant with ColdGear technology looks great in heather gray. 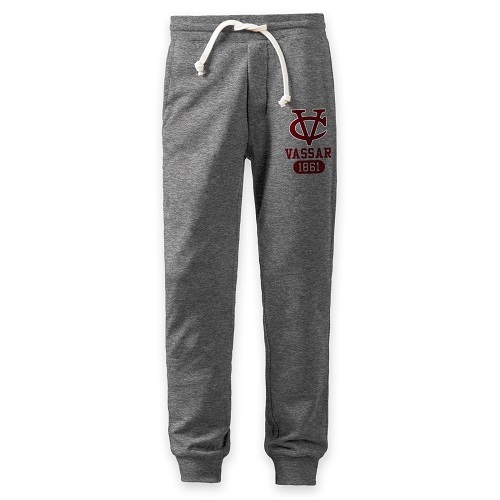 The Maroon lettering and white outlined VC are a simple addition to a great fitting Garment. ColdGear Fabric traps the heat and wicks sweat to keep you warm, dry and light. The fabric is a 56/35/9 cotton/poly/rayon blend. 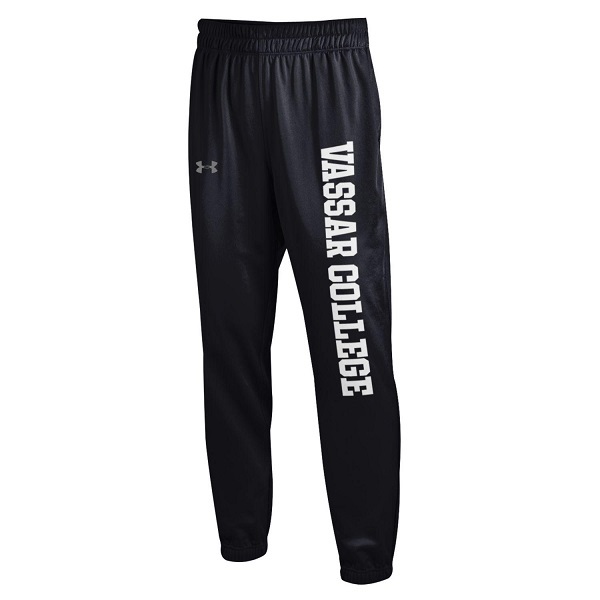 Please select option for UNDER ARMOUR F16 SPORT PANT. 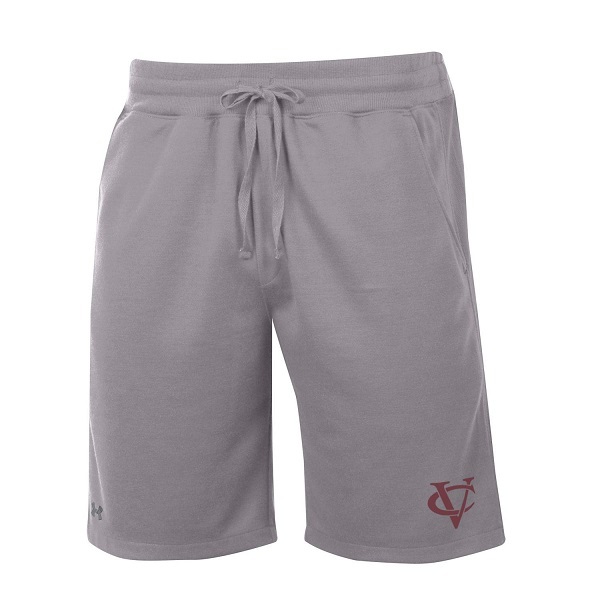 This 100% poly Mens Short can be used for sports or lounging. 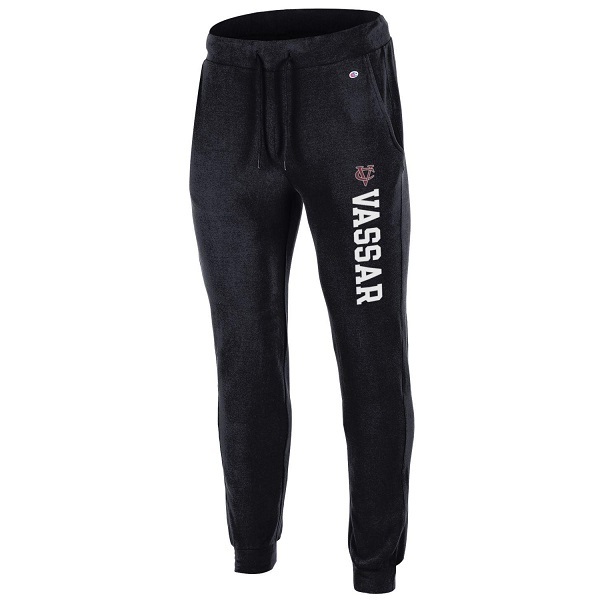 It is very soft and the two locations of the Vassar Logo lets you show your pride from any angle. 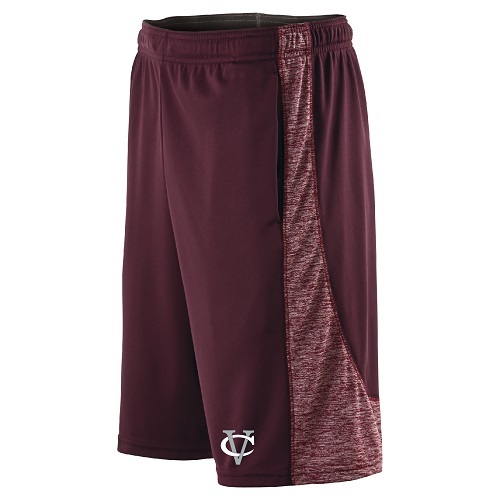 Please select option for UNDER ARMOUR MENS PHANTOM SHORT. UNDER ARMOUR Raid Loose Fit shorts with Heat Gear Technology. These will make you feel cool, dry and light. 90%polyester/10% Spandex. 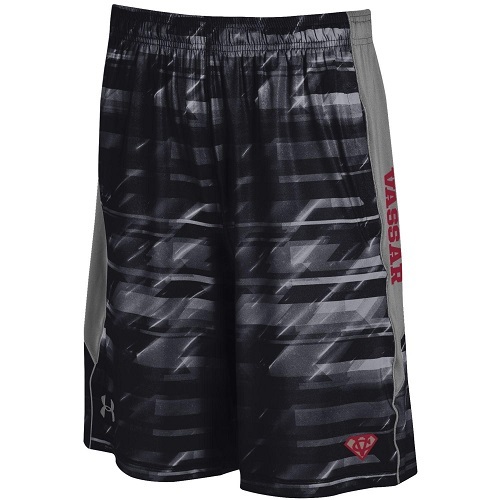 Please select option for UNDER ARMOUR RAID SHORT. UNDER ARMOUR Loose Fit shorts with Heat Gear Technology. These will make you feel cool, dry and light. 90%polyester/10% Spandex. Please select option for UNDER ARMOUR RAID SHORT BLACK. 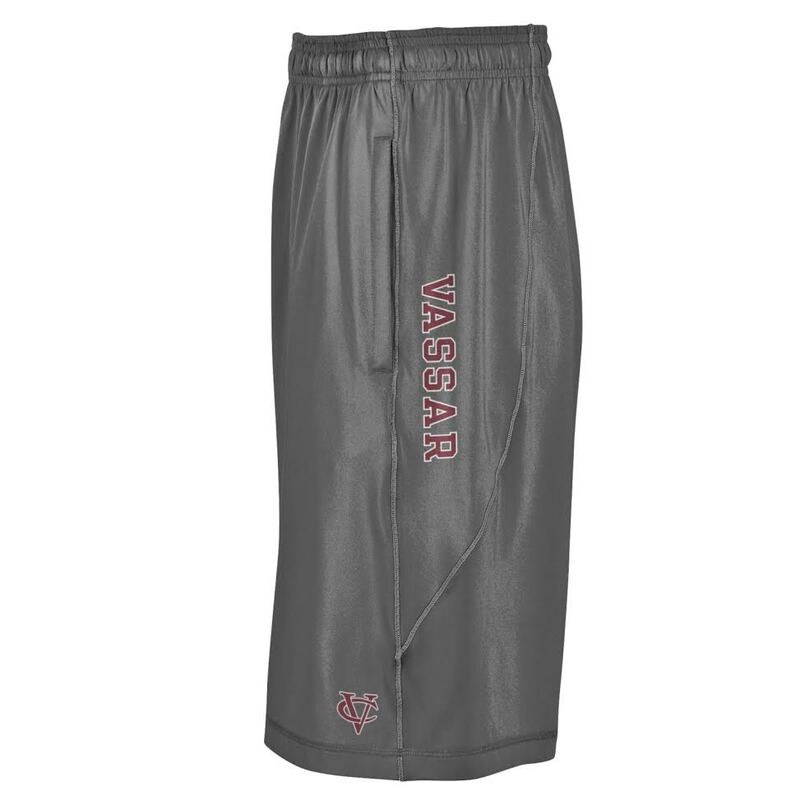 Please select option for UNDER ARMOUR RAID SHORT GRAY.